A simple white top is a year-round style favourite. 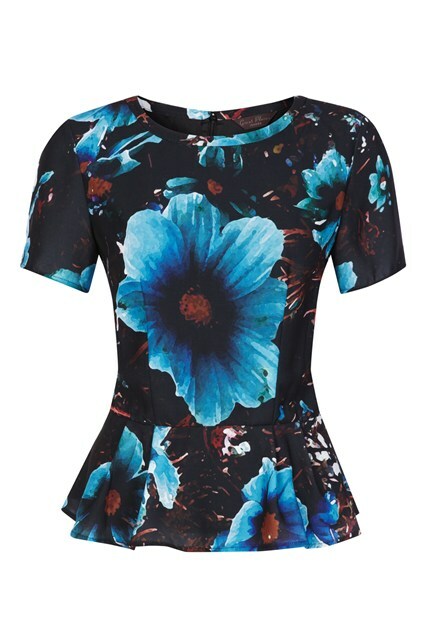 The Winter Flock Top is a simple short-sleeved piece with a flattering peplum hem. Finished with a subtle flocked detail which casts small cut-outs across the cotton top, this separate has a lightweight feel. Wear with favourite denim or slim fit trousers for the office.